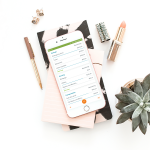 Whether you’re new to budgets or you’re a budget pro who wants to change it up, here are 7 budgeting programs you need to try! 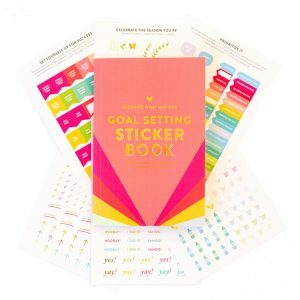 Warning: you might even find that budgeting can be fun! 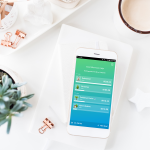 Get ready to meet your budget’s new best friend: the Rize savings app! Instead of losing money to mindless spending, you’ll effortlessly fund your dreams faster than ever with this handy online tool. Budgeting tools have the power to change your financial future, but which one is the best tool for the job? Find out the pros—and cons—of Dave Ramsey’s popular app in this comprehensive Everydollar review! Are you ready for tax season? 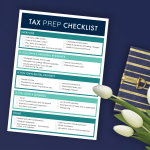 Keep your documents in order with this easy-to-use tax prep checklist. Whether you file your own, or use a CPA, this handy cheat sheet will make sure you remember everything! 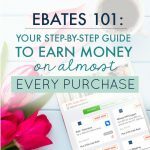 Wondering what all the hype is about Ebates? 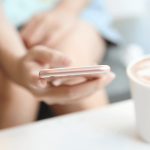 This Ebates review weighs all the pros and cons to see if you can really make money while you shop.